The project was managed by Barbara Pike and Anna Nelson. 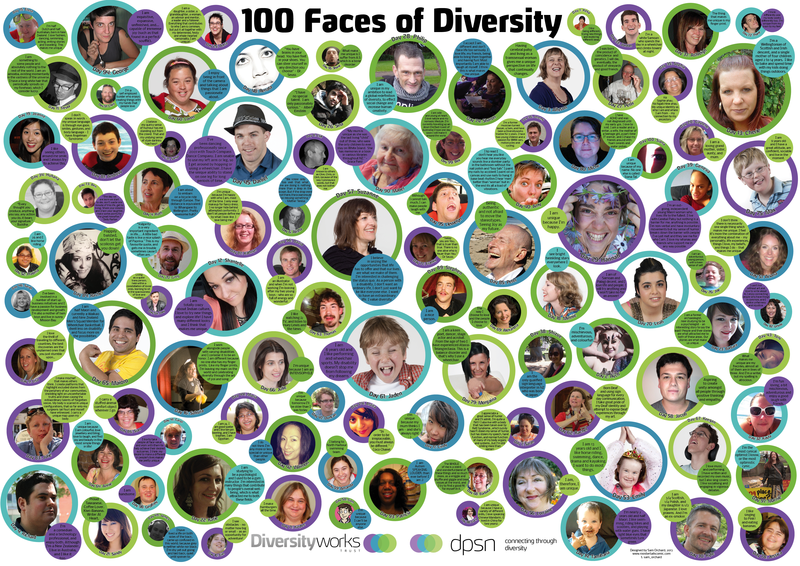 Much appreciation to our 100 Faces. The 100 Days Project opens Saturday 14th September at The Nathan Room, Australis House, 51 Galway St, Britomart, Auckland CBD, 6pm - 10pm. The show will also be open during the day on Sunday the 15th. Access entry round the back via 35 Customs St.
More about 100 Days of Diversity here, 100 Days Project here.